While this is slightly expensive, a lot of Batman fans are going to see this as more than worth the money. 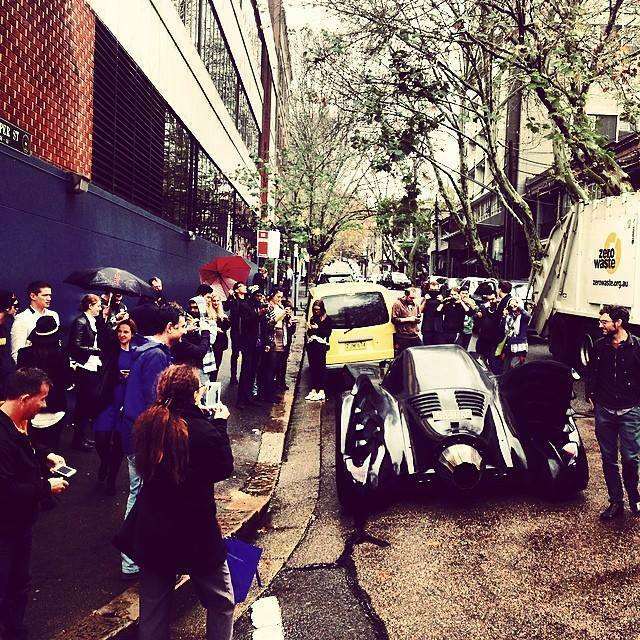 It is the chance to ride the Sydney streets in a Batmobile. It would be great for a special occasions such as a birthday, formal or even a wedding. 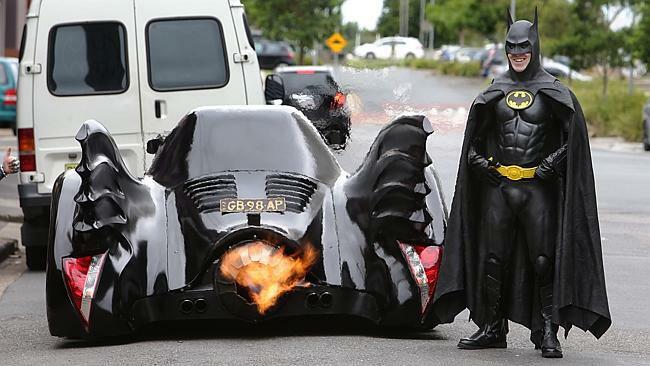 Zac Mihajlovic from Cobbitty has constructed this Batmobile a task which took him two years. It is registered and is a replica from the 1989 Batman film. 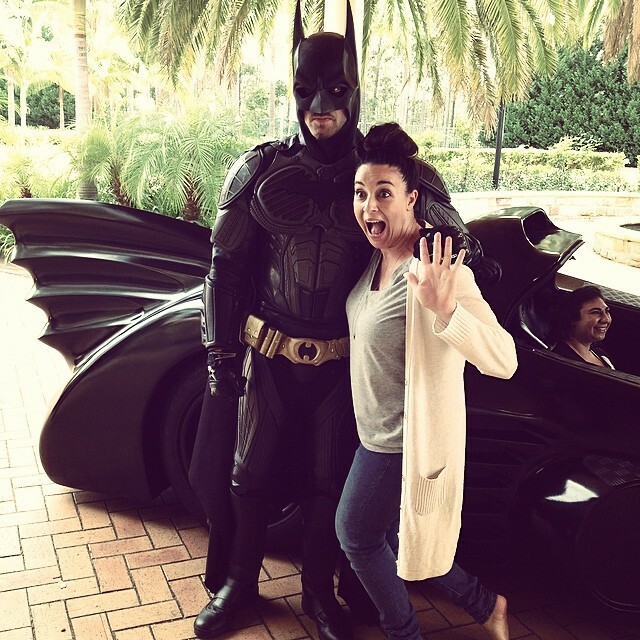 Zac has had a life-long love of the superhero and built the Batmobile in his backyard. The 6.2 metre Batmobile is an accurate representation of the one used by Batman in the movie. It is the only one in the world with full street registration. Meanwhile he built a Batbike and then in 2010 he got in touch with Warner Brothers Australia to see about the possibility of building the Batmobile. He got the all clear and began working on the Batmobile with his grandfather, a retired mechanical engineer. Apparently it was a difficult job,which is why nobody had done it before. "It's my absolute pride and joy. I feel like if I do nothing else for the rest of my life, I'll die happy," he said. He has had a few wealthy people offer to buy it, including a sheik in Dubai, but instead of raking in the millions, he has set up this Sydney hire business as well as using the Batmobile for charity work: see video below. As a child he loved Batman and his cars and sometimes these days he can make a child's (and let's face it -even an adult's) dream come true. Who wouldn't want to ride in this fantastic car? Cost: From $250 for a 20 minute ride or $2500 for a 4-hour joyride for 11 people with a stretch Chrysler 300c tailing. 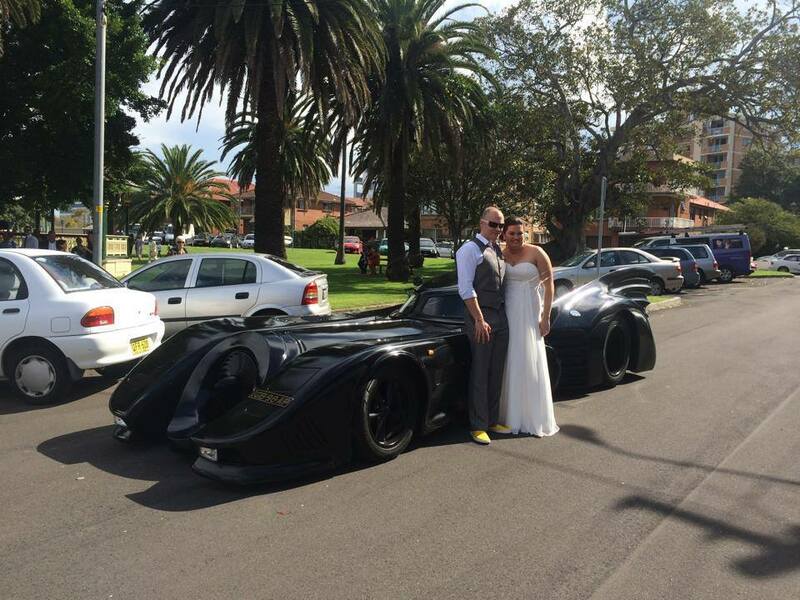 I doubt many people can say they arrived at their wedding in a batmobile. 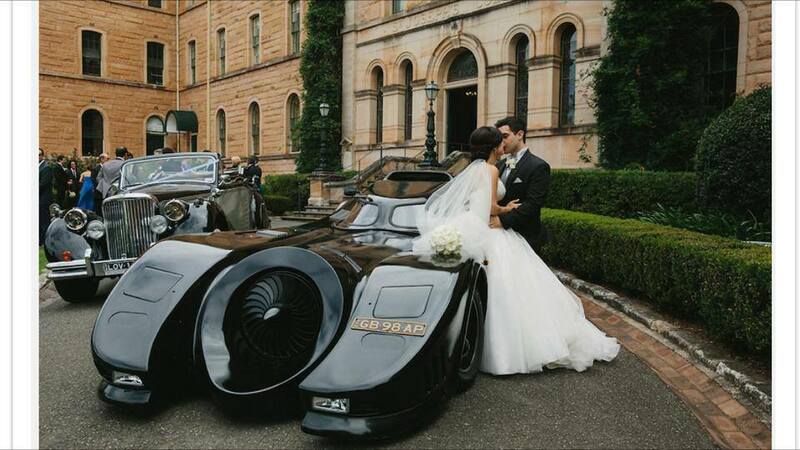 They should have gone all out and dressed as Batman and Batwoman. Robin could have been the best man. I saw this car on the M5 and it certainly is cool!